I just want to know what would be the apt threshold score to give a green light to play all the modern games with medium or low settings with decent FPS(30-35), for any configuration. By the way below is my scores, please tell me if it good for playing modern games. While some games like Battlefield require more CPU power over GPU, most games however all comes down to GPU power. Are you using a GPU or are you just gonna be using the iGPU of Ryzen 3 2200G which is Radeon Vega 8 Graphics? Can you post the rest of your PC spec here? There is no reasonable cutoff for benchmark scores that correlate to gaming performance. 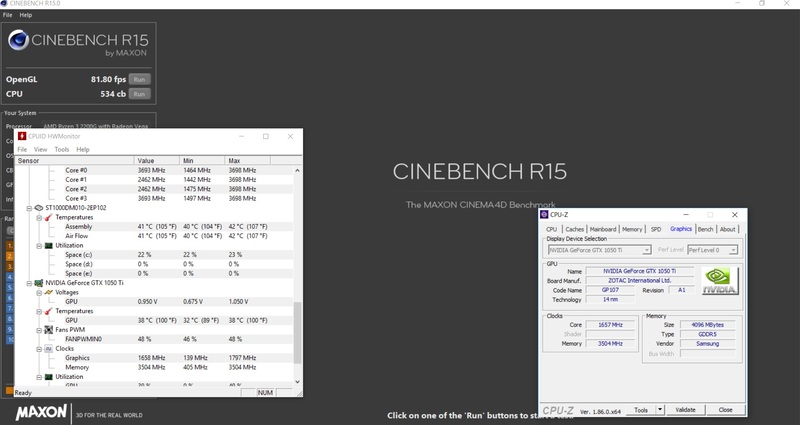 Especially benchmarks like cinebench that really dont correlate to gaming all that much. You have a decent entry level processor, it wont be able to run every game, but it should run most. Can I run at least on the lowest settings possible and i just want to does reducing the RAM consumption by Windows 10 by disabling windows 10 graphics boost gaming performance. Im sure you could find some game you cant properly run, thats just how it goes, and why you cant give a reasonable "universal minimum". It depends on what you plan to play really. RAM consumption only matters if you hit your max RAM. Oh well excellent, you actually have a 1050 Ti. I think you should be good and I doubt you need to run lowest settings on triple AAA titles. I believe you can go medium to high settings if you're okay with above 30fps gameplay. The only thing I want to mention is Ryzen's performance relies somewhat on memory ram so it's nice that you have 24,000 MHz.. WHAT?! is that a typo 2400MHz lol. Anyway 16gb is ideal with Ryzen at around 3000MHz but since you have a decent GPU you should be okay. Aside from that, I know you were trying to save but a B450 board could've been more beneficial with the ability to overclock your CPU instead of an A320. 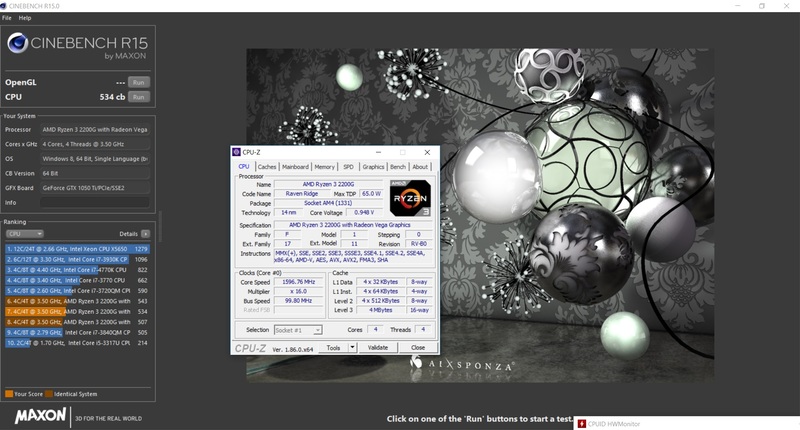 but my motherboard Asus Ex A320 gaming(link) supports only upto 2400MHz, if overclocked it can go till 2933MHz but i am not a OCer, so i just kept the speed which matches with my motherboard, i did not dare to go beyond as i though it could cause some problem.